The Samsung Galaxy S10 Lineup launched a few weeks ago. The new smartphones have taken the tech world by storm and it is no surprise that Samsung is once again the undisputed champion of smartphones. However, the camera cutout on the new S10 smartphones is still an area of uncertainty for some people. Some don’t mind it, others do. Thanks to the internet’s creativity, we have Samsung Galaxy S10 / S10 Plus Wallpapers that will hide the notch while remaining aesthetically pleasing. This is our fourth article on Samsung Galaxy S10 / S10 Plus Wallpapers and today I’ll be bringing you the latest and coolest wallpaper entries from r/S10wallpapers. These wallpapers provide a fun way to merge the camera cutout into the wallpaper itself. 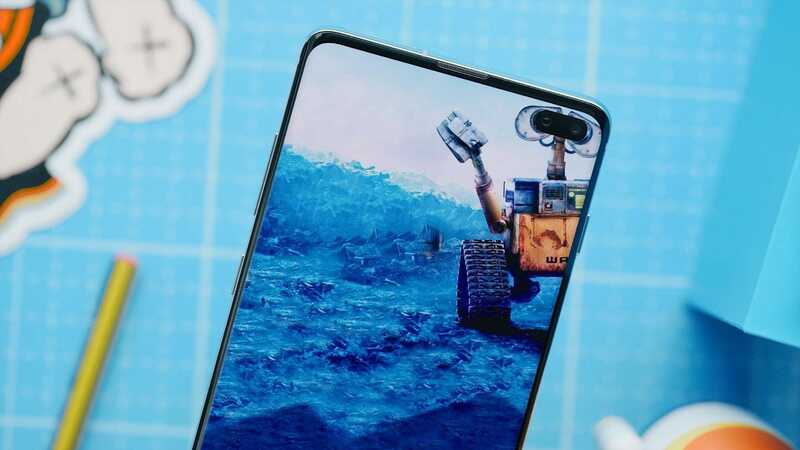 Samsung Galaxy S10 and S10E use the same wallpapers while the S10 Plus has its own for the dual camera cutout. Wallpapers from the subreddit twice every week so make sure keep checking back. If you’d like to share your own S10 wallpapers that you have created you can post them on the subreddit.